Whenever Sid is in trouble (and he nearly always is), he blames it on Kevin. Who is Kevin? His big, furry, vanilla-and-pink friend. Sid thinks blaming Kevin is a great idea. After all, he’s not real. Nobody gets hurt. 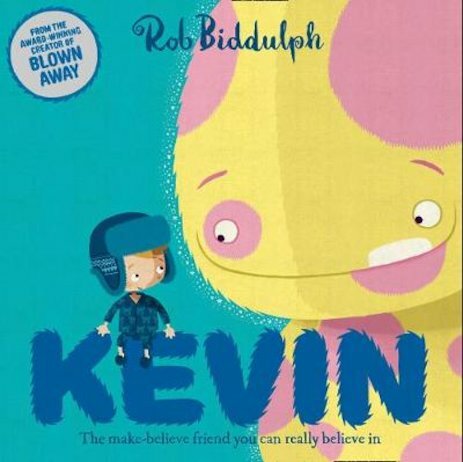 But one day, Sid gets a huge surprise when it turns out that Kevin and his world might not be so imaginary after all!